Tackle Walter Jones will miss Seattle’s final three games following knee surgery. A team spokesman Friday morning confirmed the eight-time Pro Bowl blocker had arthroscopic knee surgery Thursday. Team orthopedists Dr. Ed Khalfayan and Dr. Mike McAdam performed the procedure to find and fix the source of pain that last weekend caused Jones to miss his first game because of injury since his rookie year, 1997. 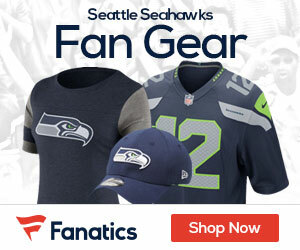 The Seahawks expect the 34-year-old Jones to recover in time to begin training camp next summer. He had said this week he feels great other than the knee pain and expected to return for 13th season in 2009. Coach Mike Holmgren believes Jones hurt the knee during a game months ago.